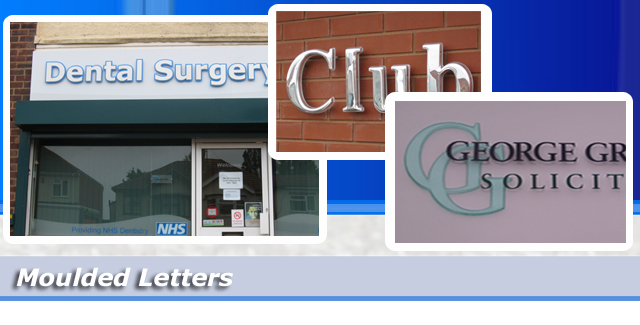 Sign Wizards offer and wide range of ‘A’ boards in various sizes, styles and colours. We maintain this by being able to supply over 300 single cut colour vinyl’s. If there is a specific colour you require and we don’t have it in stock we will do our utmost to obtain it for you. again they will be seen by each person that passes them. they can be cut into any shape. mill finish, but we can powder coat the frame to almost any colour.